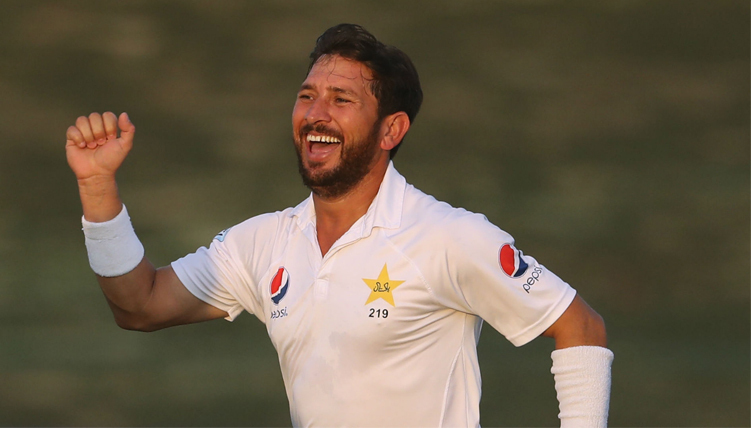 Yasir Shah Reaches Fastest 200 Test Wickets And Breaks Pre-WWII Record! 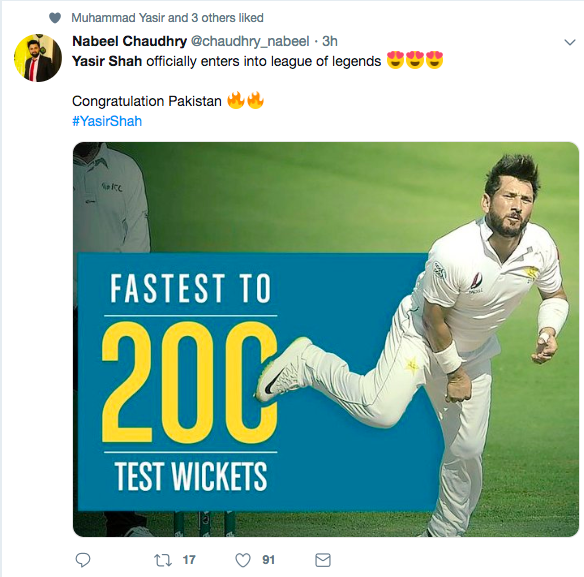 Yasir Shah, Pakistani leg spinner has become the world’s first bowler to reach fastest 200 test wickets in 33 test matches. 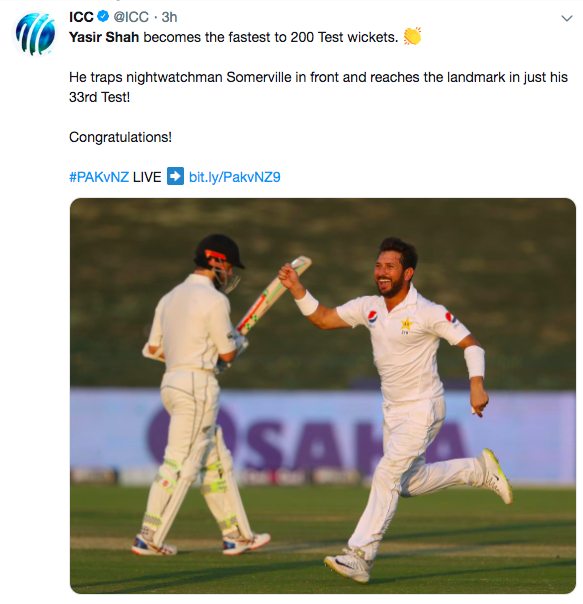 Before him, it was Clarrie Grimmett from Australia who took 200 wicket in 36 matches 82 years back. 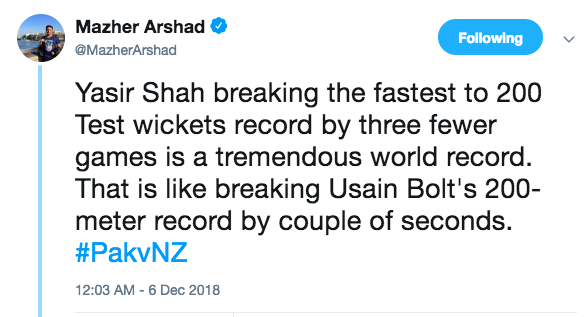 The whole nation is congratulating the legend! Petrol Price Increases by Rs 6 Per Litre!